The Video Of My Latest Single Is Out Now! 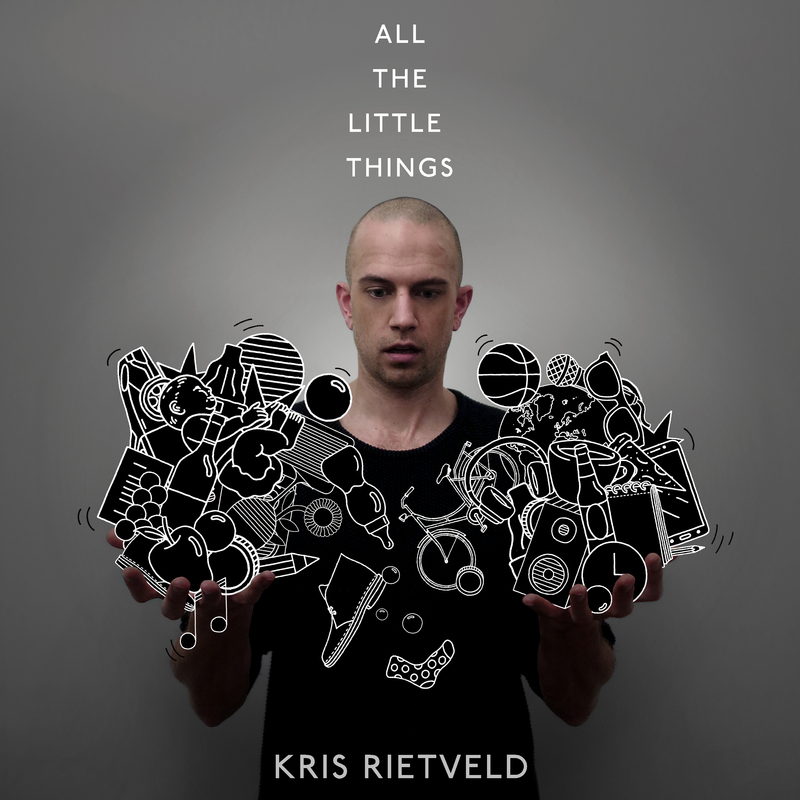 The song is called ‘All The Little Things’ and it’s available through all your favorite digital outlets. This one has been quite a while in the making. The process was one of many hurdles, but more satisfying than I could have imagined. I learned how to make a story board, how to edit, how to color grade, how to apply basic visual fx, and lots of other things having to do with the visual experience of my music. It was a heck of a journey for me personally. When I started on this project I didn’t know I was going to be a father. Now it’s out and my beautiful daughter Pip is almost 6 months old. So yeah..ahum.. It took a while. Between writing the music, planning filming and recording days, learning how to logistically plan the making of the video, recording the music, having a baby, learning how to change a diaper, learning how to make storyboards, learning how to properly edit film and so much other stuff that I never thought I’d ever dive in to, it took me well over a year to get this project done. First I wrote the music and together with Glenn and Emiel (my productive backbones through this process) we tweaked and finished the song. After recording the demo at Glenn’s soon to be famous studio ‘The Gaddum Lab’ we started recording the real deal. We began by recording and filming the drums (Jamie Peet) and bass parts (Glenn Gaddum jr.) at that same studio. Then a few weeks later we filmed and recorded all the keys played by Emiel at his own ‘Longtrack Studio’. Somehow I still hadn’t quite finished the lyrics, and it took the better part of two months to find the time to finish those lyrics, arrange the backing vocal parts, and record the vocals at my own home studio. I was originally planning on making it exactly the way I made ‘Who Do You Think You’re Fooling‘. But while we were filming in the studio I got the idea of making this video a little more elaborate than I had first intended. Because hey.. what’s life if not constant progress? So without any suspicion of the above mentioned learning curve I embarked on a rather long journey into the world of video post production. Thanks for taking an interest and reading this news post. I had an absolute blast making the music and this video, and I hope you enjoy watching it!